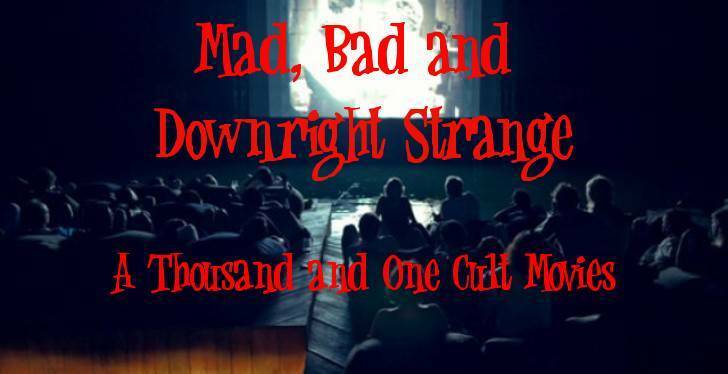 Mad, Bad & Downright Strange: Help Spread The Word! 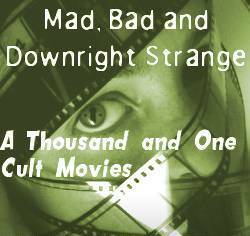 We have a couple of banners now available for anyone wanting to spread the word of this cross blogging project, as well as the challenge of seeing all 1001 cult and obscure movies on our list. 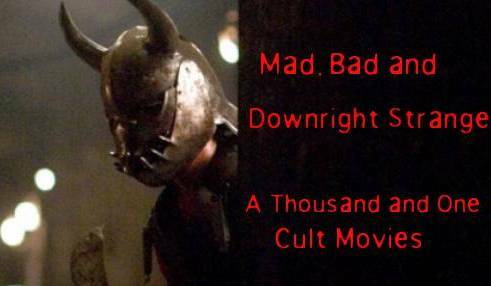 If you want to submit any banners or reviews of your own, check out out contact us section for more details on how you can get involved and support the project.